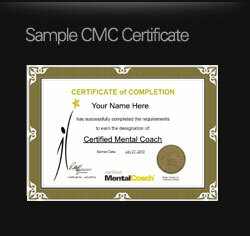 Watch the video below for a glimpse inside the CMC course so you can see the powerful controls and quality of content. 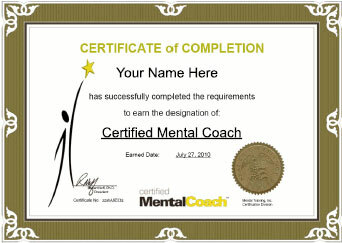 CMC is a high quality online mental skill coach certification course. 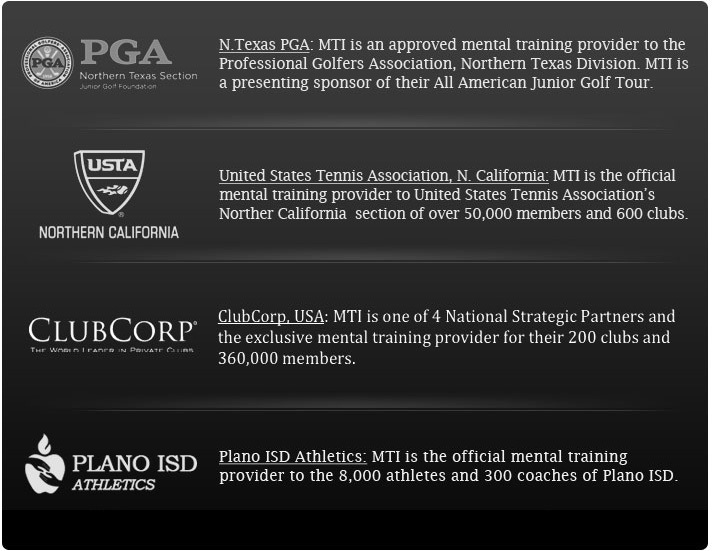 Coaches will learn what the key mental skills are and how to implement them. CMC uses advanced Flash Animation technology to present content in clear, memorable ways. Written by one of the most famous sport psychology researchers in the world, Dr. Robert Weinberg, CMC is designed for athletic coaches who would like to add mental skills training and coaching concepts to their existing knowledge base.